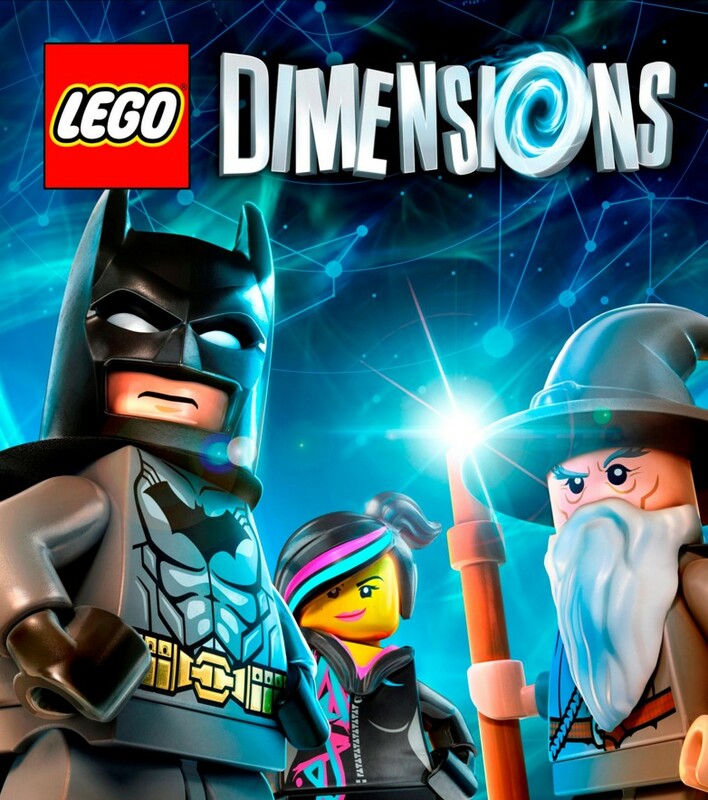 Lego Dimensions is a 2015 Lego science fantasy action-adventure video game developed by Traveller’s Tales and published by Warner Bros Interactive Entertainment, for the PlayStation 4, PlayStation 3, Wii U, Xbox One and Xbox 360. The font used for the game logo is Compacta Regular. Compacta designed by Fred Lambert and is a condensed sans serif that is reminiscent of the extremely narrow, sans serif stencilled fonts of the 1920s. In addition to Lego Dimensions, Compacta typeface is also used in the following logos, movie posters or album covers etc., including: Band of Brothers, Straw Dogs, Trench (Twenty One Pilots), Gazprom, 3 Backyards, The Infamous (Mobb Deep), Wild Wild West, Earned in Blood, The Last of Us, The Newton Boys, Harry’s Law, Hell’s Highway, Dirt: Showdown, Harley Davidson, Parental Advisory Label.